Airline officer : sorry, you cannot buy the ticket to India without having a visa. Airline Officer : i'm sorry madam, but visa on arrival is no longer existed. 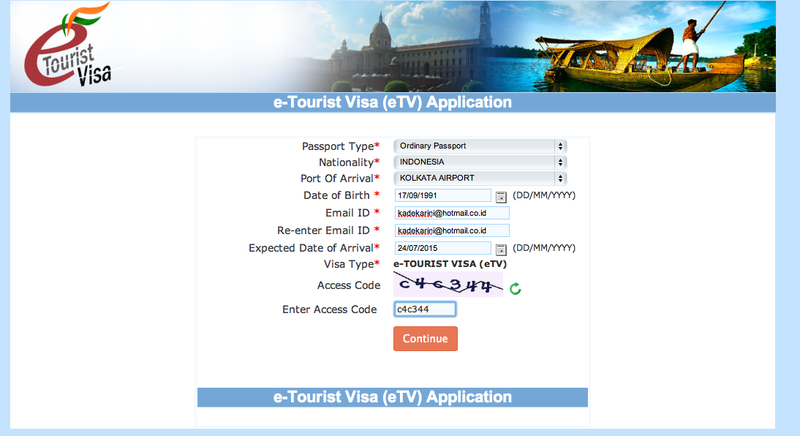 Now it changes to E-Tourist Visa which you have to apply online and it takes several days to come out. Ok, first of all, that was my first time experience planning a trip without having a ticket. 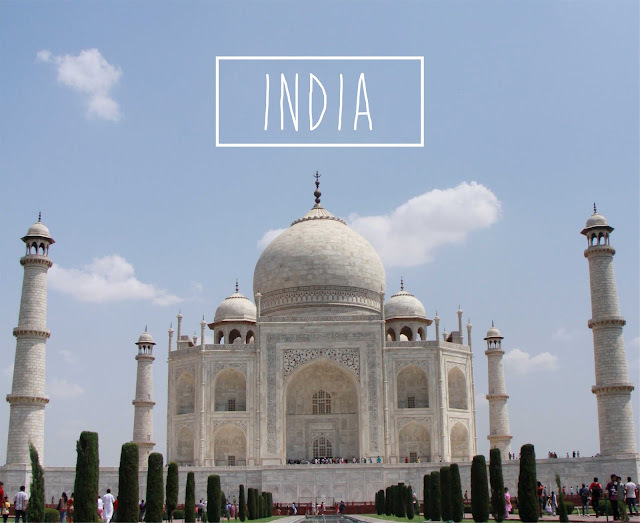 Long short story, India wasn't really my main destination. I have a ticket to Chengdu, China and planned to go overland through Tibet, Nepal, India. So yeah i had 1 departed ticket to Chengdu, and 1 ticket back to Indonesia from Kolkata, India. Surprisingly, just one day before my flight, i received an email from the agent that i hired for 7 days Tibet - Everest Base Camp - Nepal tour (due to a government regulation, in Tibet you aren't allowed to travel without hire a travel agent). We have contacted each other for like 5 months before anyway, and it all went facile before the Nepal earthquake happened. The Nepal earthquake was happened just 1 month before our date trip. I pretty much worried about my itinerary, because i heard some news stating due to a bad damage, the Nepal border between Tibet was closed for at least 5 months until 1 year. I then ensured it to my travel agent in Tibet, they said yes it's true hence i have to remove Nepal Border. So yeah we wouldn't going to cross the Tibet-Nepal Border but we still can go to Everest Base Camp, because its status those days was still safe for tourists. Sadly, that means i have to cancel my India trip too, because there is only one border to India and it goes from Nepal. And i can't go to Nepal because the border was closed instead i have to fly and it's not possible because the airplane ticket price was frustrated (above USD 400 for one way). So i changed the route. One reason why i was still excited about this trip is because my travel agent said The Everest Basecamp was not affected. Hell yeah, that is my main destination of the trip anyway. Just like i stated above, bad dream happened just one day before my flight. When everything was ready, the China Visa, Tibet Permit, and bla bla bla. I received the email explaining due to the aftershock of Nepal, The Everest Base Camp was closed for Tourists. I didn't know what to say, i was speechless, my body suddenly turned into languid and yeah i got a little mad. So i hardly have to decide that i canceled the Tibet Trip and determined myself to go to India without having a ticket to India and just know about the new regulation of E-Tourist Visa India when i already was in Malaysia. This is the first chapter of drama started. So, that day i directly visited the website and found how to get it. The requirement said it will take min 72 hours to process. 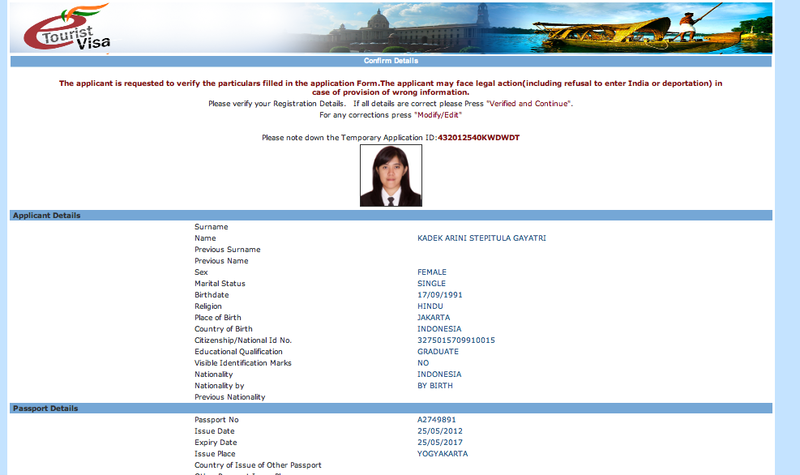 Hell yeah, no choice unless i have to wait, so i planned to go around Malaysia until the e-tourist visa was granted. Well, actually there are two ways to get the India Visa for Indonesian. 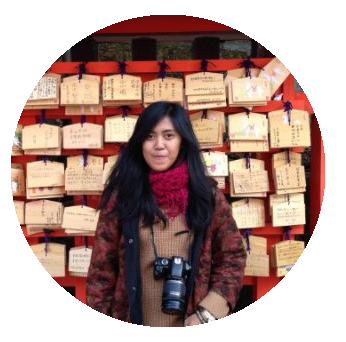 First, you can apply a tourist visa in India Embassy in Indonesia (your native country) and second is do apply a E-Tourist Visa like i did. 8. After all the form was finished, you will be given a page of your details, including your uploaded photo. 9. 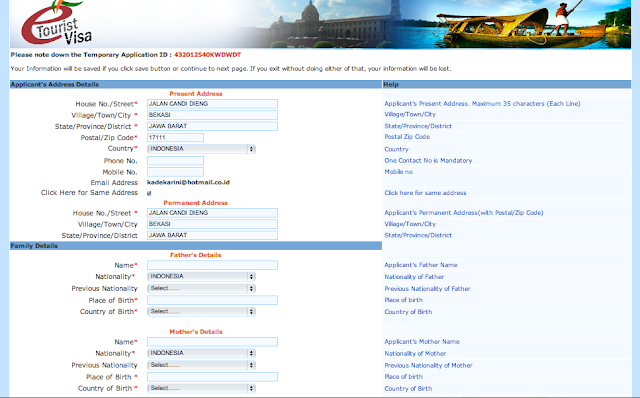 After click the continue button, you will get your application ID and asked to pay now or pay later. If you choose apply now it will directly connect to a paying secure page. 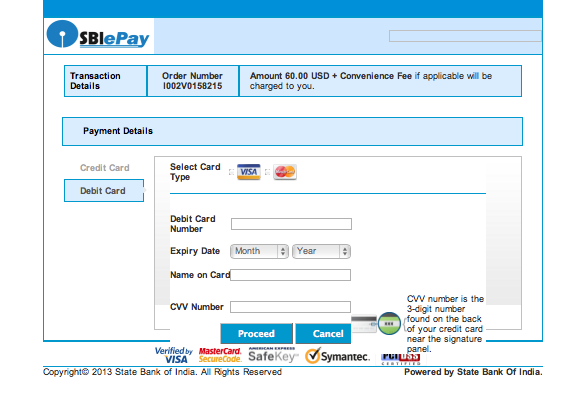 Whereas if you choose pay later, just make sure you keep your application id to enter the payment page site later. 10. It will cost USD 60 for single entry for 30 days of staying. And it only accept credit card payment method. Once the paid was processed, you will get the notification via email, please notes either your e-visa application was granted or rejected, the money that was deposited will be not refunded. 11. The process will take a min 72 hours and max 1 week and they will send a visa through your email. Lucky me, it only took 24 hours to finish. It was quite surprising though, so i didn't need to wait for the next 3 days more. 12. If you already get the visa, you'd better print it out, because i did not print it and it caused the indian immigration officer got infuriated. 13. The next step after seeing your visa was granted is buying the airplane ticket. Make sure this e-tourist visa is only valid for entry through 9 designated airports ; Bengaluru, chennai, Cochin, Delhi, Goa, Hyderabad, Mumbai & Trivandum. However, the foreigner can take exit from any the authorized Immigration Check Post in India. So if i am asked which one is easier applying the e-tourist visa or applying in your home country. I might say this e-tourist visa is much easier, because if i apply in India Embassy in Indonesia (my home country), the requirements are too much, like we have to print out the ittineray, print out the tickets, prove the bank deposit balance, thought it cost a little cheaper. 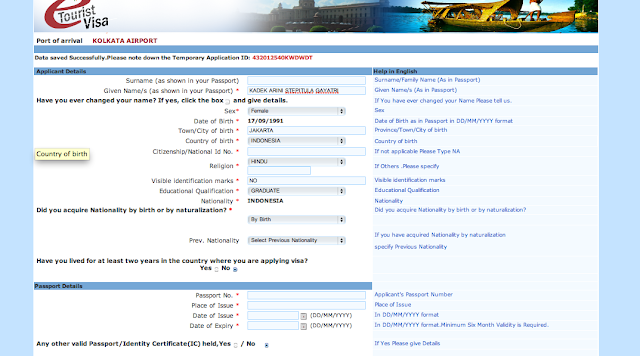 One good thing of this online visa is, i don't need to come to the embassy, i can apply it wherever i am. But, yes the key to success of applying the e-visa is make sure you have submitted the correct data and all are coherent, do not hurry, just calm down, read and fill the form clearly. Because if it's rejected, you will never know the reason why. 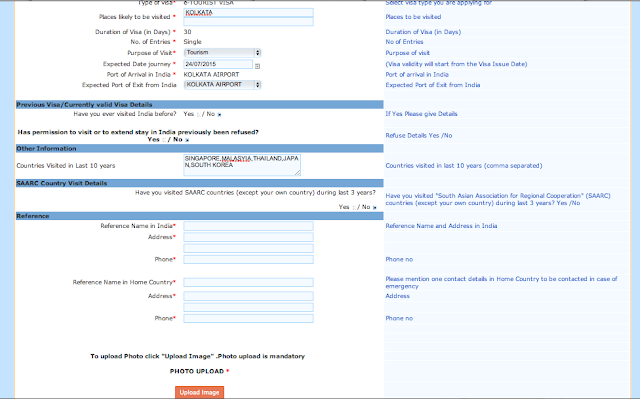 So please read the requirements and regulations on the website perfectly https://indianvisaonline.gov.in/visa/tvoa.html. Good luck ! If there is any question, please fill the comment box below.